I was into Moto-Cross Racing as a teenager. My first vehicle was a four wheel drive truck and essentially I have been into off-roading on and off ever since. In 2005, at age 42, a buddy (Clint Bates who is now the Co-Driver in the #4864) talked me into racing Jeeps on the East Coast and that’s how it all started. 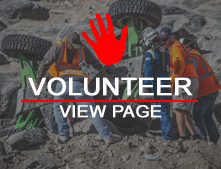 In 2016 we went to the King of Hammers and entered the Last Chance Qualifier. The experience was indescribable and we were hooked. 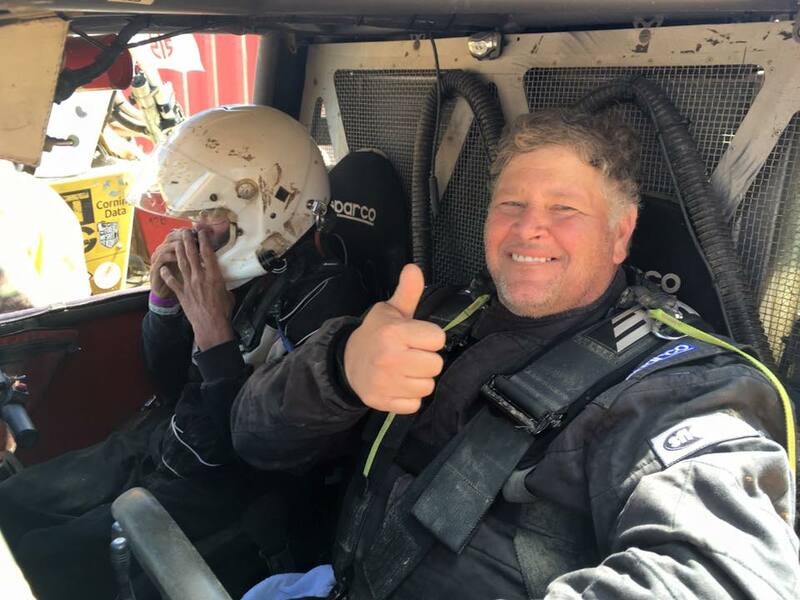 Following our unsuccessful attempt at qualifying for “the big race” in 2016, LORR was joined by Bob Wimmer, Driver for the #4864 car and #4442 raced Ultra 4 in Kentucky, Fall 2016, thus qualifying for KOH 2017. In December 2016 Legacy Off Road Racing purchased the Miller Motorsports Pro Chassis that won the 2016 KOH. In 2017, placing overall in 11th place and 7th on the East Coast was awesome, but finishing KOH 2017 in the 36th spot was euphoric! My co-pilot, Kurt Carr, and I have been friends since we were teenagers. We reconnected in 2015, so sharing this adventure with him is priceless. Racing at this level takes a lot of heart in the shop and on the track and we're grateful for every one along the way.